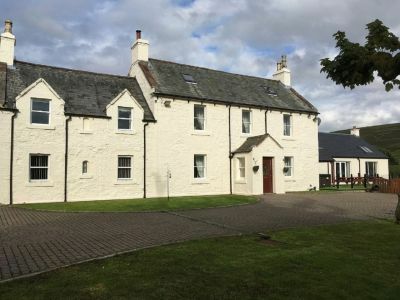 7 Bedroom, 4 Bathroom Self-Catering Cottage in Wanlockhead location in Dumfries and Galloway, Scotland. Activities on offer nearby include: golfing, biggar Adventure offer a range of activities including; archery, canoeing, mountain biking, guided walks and team building exercises. Fishing & Angling Only 6 miles away is the River Nith, at the village of Mennock (Upper Nithsdale B.